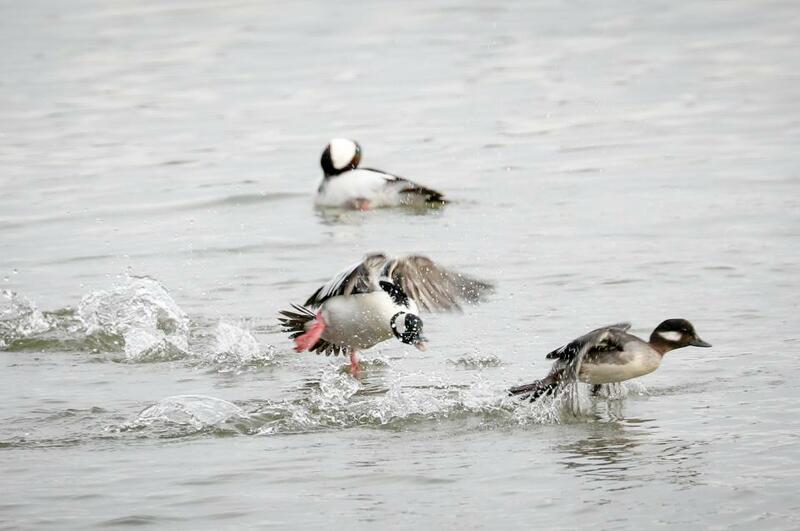 These Buffleheads are migrating through Southwest Michigan. Love its in the air! Canon Mark IV, Canon 100-400. Shutter speed 1/640, F6.3, 400mm, ISO 250.